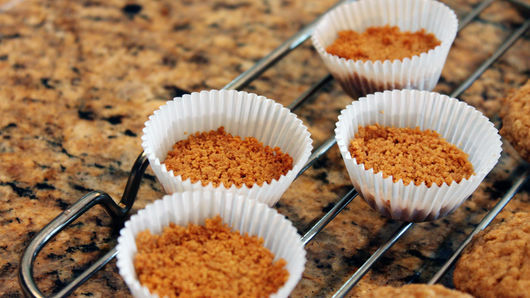 In small bowl, mix graham cracker crumbs, sugar and 1/3 cup melted butter. Spoon 1 tablespoon mixture into each cup; press into cup with back of spoon. Bake 7 minutes. Cool in pan 15 minutes, then remove cups to cooling rack. In microwavable bowl, microwave chocolate chips and 2 tablespoons butter uncovered on High 1 minute, stirring every 30 seconds. If not melted, stir and reheat in 10-second intervals until melted. 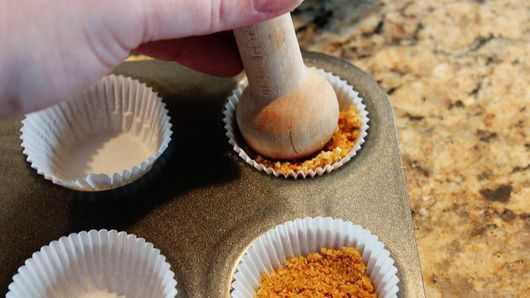 Using a small cookie scoop, place a scoopful of marshmallow creme into each cup. 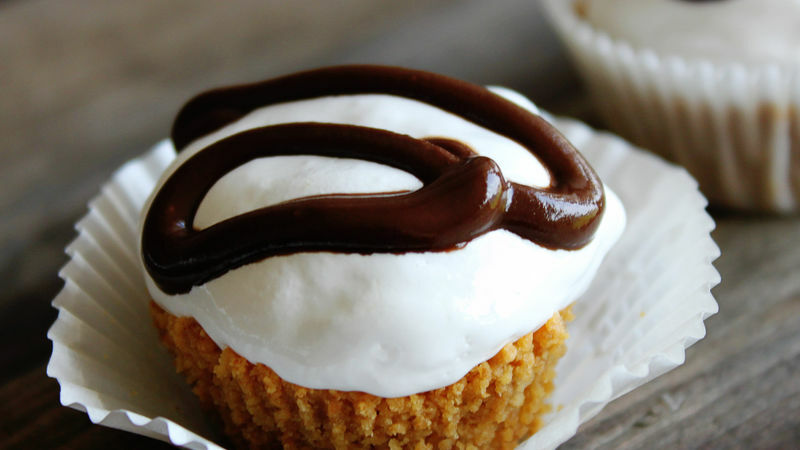 Drizzle with melted chocolate mixture. Serve immediately, or refrigerate until serving. 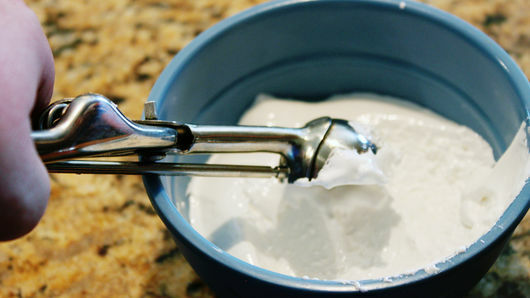 To make the marshmallow creme release easily, spray the scoop with cooking spray. 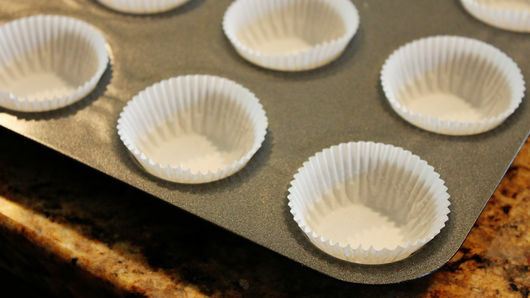 Refrigerating these will make them pop out of the muffin cups easier.